Order Here - The 2018 CFB Preview by Phil Steele...the most comprehensive research on CFB you'll ever find. Get ready for information overload if you order Phil Steele. 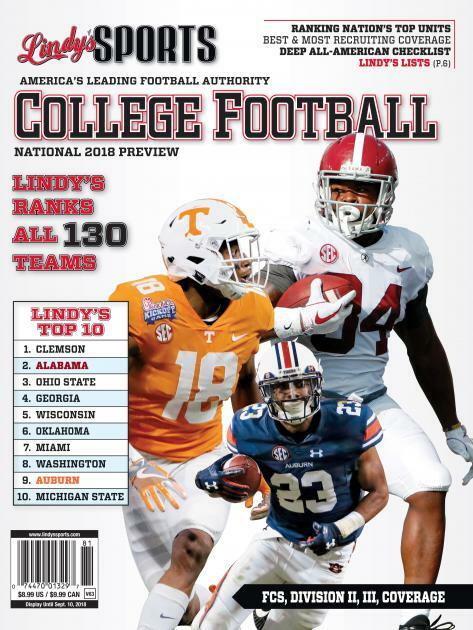 Order Here - Athlon Sports 2018 CFB Preview...well organized preview with straight forward breakdowns and predictions. Easy read with straight forward research. 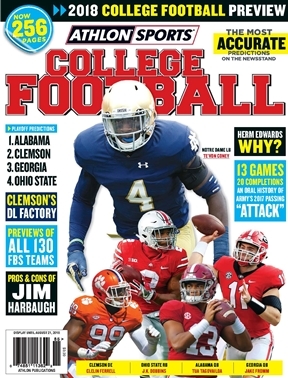 Order Here - Lindy's Sports CFB Preview...in depth research and breakdowns of every team. Only downside is they typically lack game-by-game predictions to give you a projected record.